Like a coconut cream pie in a cup! 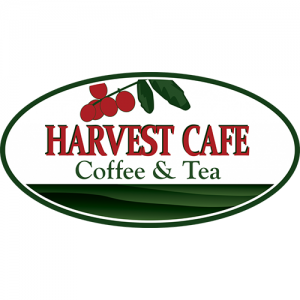 A vibrant combination of Madagascar vanilla and coconut to a rich toasty flavored white tea for a fruity, buttery and sweet finish. 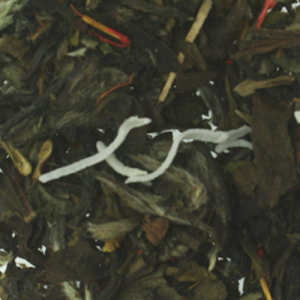 A unique blend of Chinese white and green teas scented with Jasmine and lightly flavored with plum creates a naturally fruity Chinese delight. 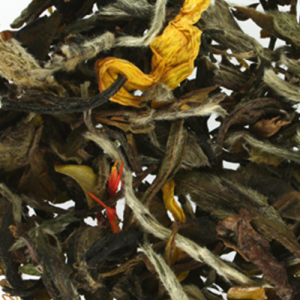 Peach flavor brings out the best in white tea and creates a delightful twist on our wonderful Shou Mei.